Day Four: Black Box, Beanbag and Belfast buzzing with Winners and Premieres! Day Three: Good Girls Gets Gold! Day Two: Elvis was in the building! Day One: The 18th Belfast Film Festival has begun! The 18th Belfast Film Festival’s Virtual Reality Studio! 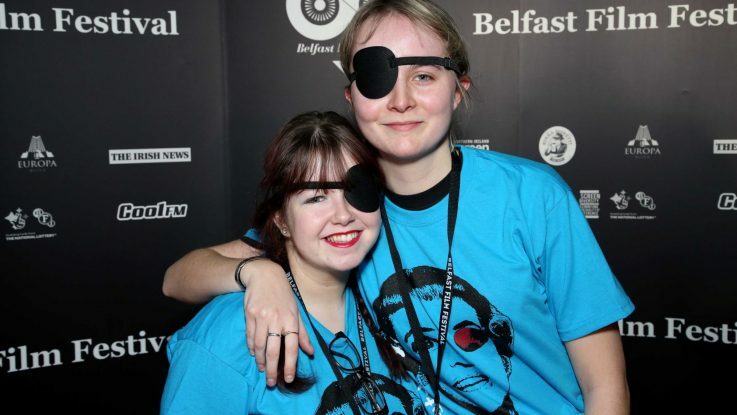 18th Belfast Film Festival has launched! Internationally acclaimed film-maker Mark Cousins appointed Chairperson!